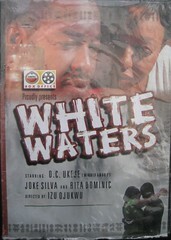 You are here: Home / Archives for Nollywood Film Reviews / Watch? Most Definitely! 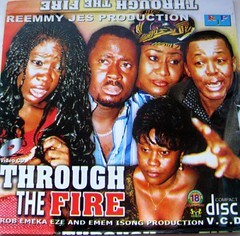 Nollywood Movie Review: A hilarious comedy, starring Klint “Da Drunk” Igwemba as the only son of Chief Amadi. The family despairs over Klint’s alcoholism but nobody wants to tackle him about his drinking as his father places the blame on himself for his condition. Amazingly it is when Paddy a houseboy joins the family that a huge change for the better comes to pass. 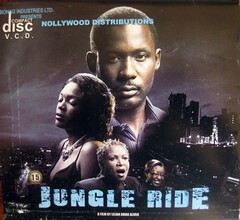 Nollywood movie set in the jungle that is Lagos, Akin, a petroleum engineering graduate has been looking for work for years. One night a chance encounter in a parking lot with Honourable Jembe a friend of his late father brings about a new opportunity. Honourable Jembe recommends him for a job. He gives him his business card and writes a note on the back for the MD of the company. Luck is not on his side because he loses his wallet containing the card before he has the chance to interview at the company. 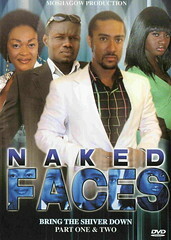 Sylvester played by Majid Michel is an artist who for the past four years has been consumed by a girl that he has never met. He sees her in his dreams, and has such a clear picture of her in his head that he is able to sketch her portrait in detail. He cannot believe his luck when he actually meets the girl in his dreams in person. She turns out to be Chelsea (Nadia Buari) a friend of his childhood sweetheart Katy (Brenda Bonsu). He begins a relentless campaign to win her affections. Will he ever get the girl? We also see Chelsea’s boss Marlon vying for her affection, but everything is not as it appears on the surface.